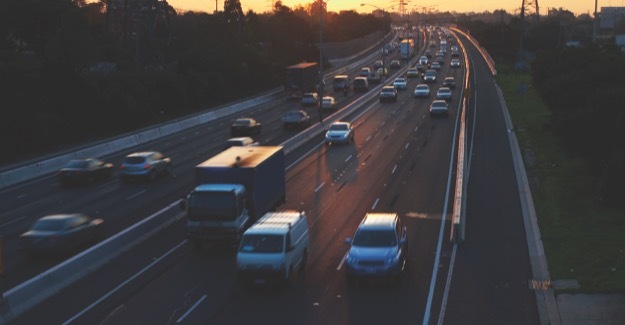 The RAC Foundation commissioned Prof. Eddie Wilson and Luke Hudlass-Galley from the University of Bristol to produce oneminutetrafficdata, an open-source set of tools for the handling of Motorway Incident Detection and Automatic Signalling (MIDAS) data. MIDAS is a sensor-based network along UK motorways, and is designed to collectdata relating to – amongst other things – traffic flows, average speeds and road occupancy on the road network. This data can be accessed via the MIDAS website <https://www.midas-data.org.uk/> (login required) in the form of .tcd.bz2 files. This R package makes it easier to extract data from multiple .tcd files and present them to the user in a list, in which each item is a dataframe corresponding to each site the user queries. In addition to extracting the data, a number of tools have been developed to improve usability of the MIDAS data.